I am interested in the development St Michael's Gate in Llantarnam. 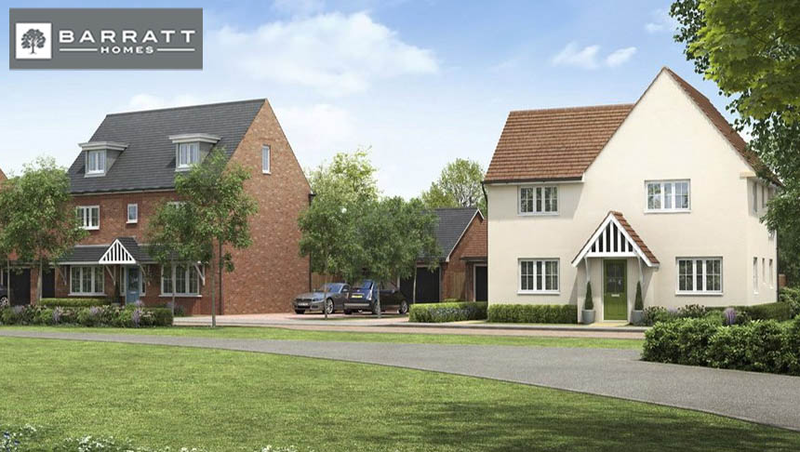 With a selection of beautiful two, three and four bedroom homes being built with both families and first time buyers in mind, St Michael's Gate is a perfect place for you to call home. Situated in semi-rural Llantarnam, just outside the vibrant town centre of Cwmbran, you'll find excellent amenities and transport links on the doorstep of your new home. Register now to keep updated.